You can never hold productive meeting or training with a distracted audience. That’s undisputable fact. One of the best way of ensuring that your hold better meetings and training sessions is by having great training room chairs and tables. Why our collections of chairs work? Our chairs are designed such that they are a right fit for both of the offices. Whether your office is both short on space or is big is a hall(well, these are typical to big corporations), we have everything for you. We will help you create flexible, multi-purpose furnishings that will help create a dynamic, customized experience in your training room chairs. Quickly and easily store flip-top tables and folding chairs when they are not in use. One quick advantage with our training furniture is that they offer adjustable height and foldable designs that makes it easy for easy arrangement and accommodation. Besides, our training room chairs offers an organic solution to space and budget limitations. So, what is your immediate need? Are you liking for a table designed for mobility and ease to use, are you looking for furniture that comes with almost a lifetime guarantee? 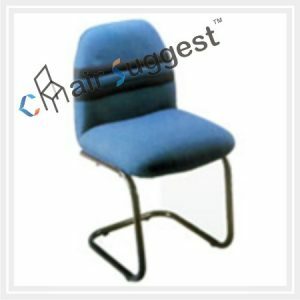 Are you looking for an online shop that offers you a variety training room chairs? Are you looking for tables that provide you with the much needed convenience you need especially when writing, even during the longest of seminars? We know how important maximizing on your space is. Contact us today a quick deal. Thank us later.